Have you ever called a number from a Real Estate sign? You often get a secretary of a Real Estate office or an Agent who has never seen your home (if you can even get someone on the phone). Did you know many Real Estate Agents are now farming their showings out to "showing services" in Ohio or Texas? It is ridiculous that some Agents are getting so lazy that they turn to an impersonal call center to do their work. 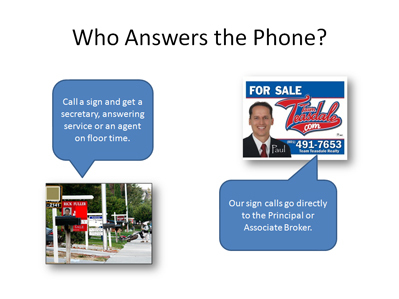 The phone number on our signs goes directly to the Principal or Associate Broker and nobody else. We have both seen your home and are very familiar with it. You have experienced Utah County Realtors promoting your home on the very first call. Team Teasdale Realty answers all the calls. One of the biggest complaints I hear in the Utah Real Estate market is the disappearing act. Some Realtors list a home and completely disappear. Perhaps they were abducted by aliens? Perhaps they obtained a listing and then don't want to be bothered to do what they promised. Team Teasdale Realty will call you on every showing and give you feedback. They will make sure you are contacted every week with the status of your home's marketing, activity, and price. It is important that the Realtor and seller keep constant communication in selling the home. 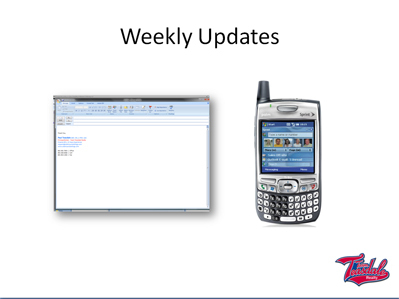 We will contact you via email or phone, whichever you prefer. 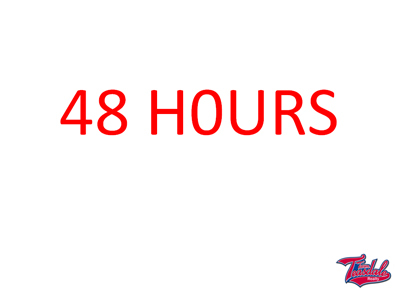 All of our marketing of your Utah County home is done in 48 hours. First, we post your Utah home to the MLS; then we post a sign, keybox and brochure box. Next, our professional photographer and Associate Broker, Dave, makes an appointment to come and take between 30-100 photos of your home, which are used to build a virtual tour. This tour is linked to your MLS ad. Your MLS ad is published to 1,000+ websites, including being featured on Team Teasdale's two sites. We blog about your home and work our social media magic to get the word out into Google. Full color brochures are delivered to your home. Your home is now ready to show and sell.